Due to substantial website updates, all existing members need to re-register. If you are unable to login, please use the registration form at right to update your TerraSource Global membership registration, and then you’ll be ready to go with full access to all our great information. 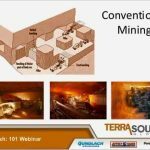 An account will get you access to all resource documents, videos and TerraSource Global collateral. Ready to get started? Click here to find your rep! 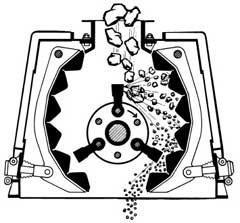 The reversible impactor is a highly versatile crusher that produces a cubical product at high reductions ratios of up to 35 to 1. 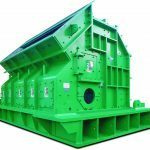 TerraSource Global’s Pennsylvania Crusher reversible impactors use free-air impact to fracture materials along natural fault lines and an open-bottom design to evacuate material quickly. 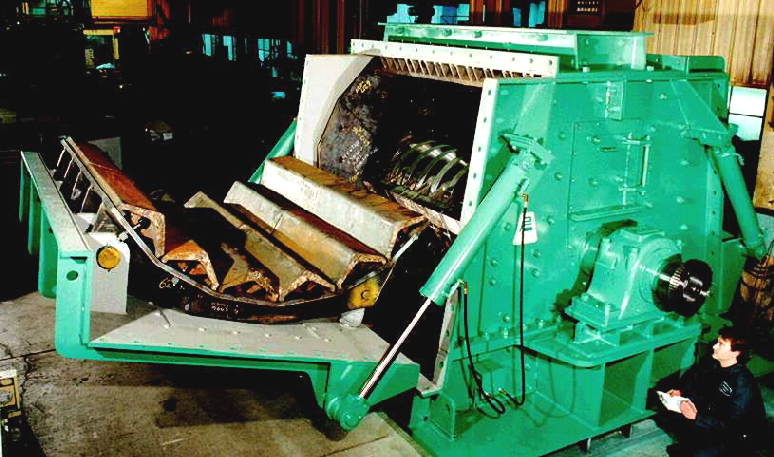 This combination generates fewer fines and consumes less horsepower per ton than hammermills. 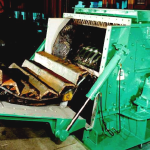 We manufacture two types of reversible impactors: The CAL and the CXC. 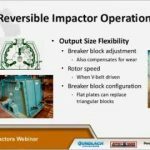 Click here to learn more about the additional benefits of partnering with TerraSource Global for your reversible impactor. 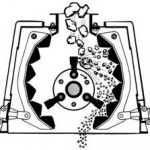 Our CAL models are the preferred choice of the mineral processing industry. The CXC is the same sturdy machine as the CAL in a smaller package. The CAL’s heavy-duty and durable construction enables continuous, reliable operation. 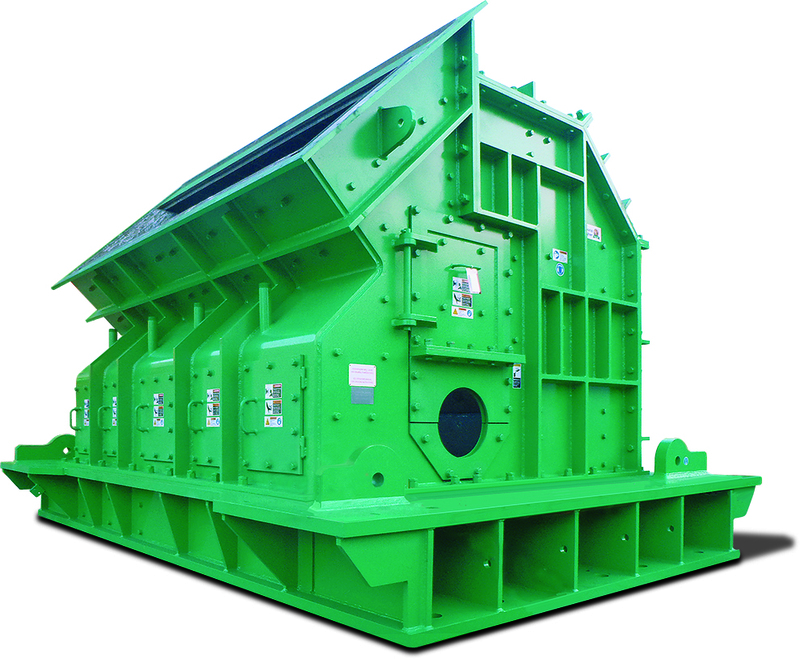 We manufacture multiple models of our CAL reversible impactor. The following are the common specifications. Download our brochure for information about the CXC.